A bloggers resources on the self service and kiosk industry. Market trends are an important factor when any business is looking to launch a new product, or at least it should be if the business wants to see a healthy return on its product investment. 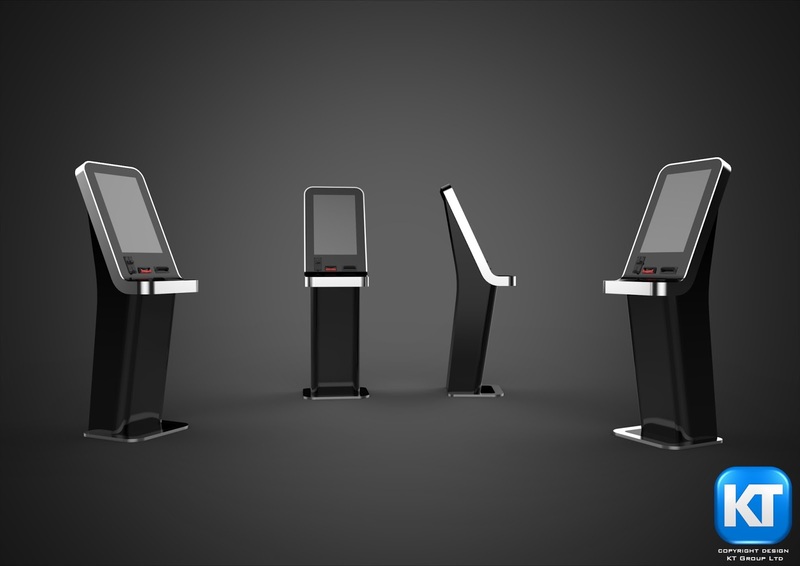 It’s an important consideration for us at KT Group we have for now just over a decade of continuously effortlessly pushed boundaries in design and product development of self-service kiosks and in past few years we have focussed our attention to a specific market in sports betting. In past 4 years now we have launched 4 variations to our sports betting kiosk terminal, the models come in all forms of screen sizes but a common factor is that design plays a pivotal role in success of a product and so we quickly realized that 2 of 4 designs were taking the lead in building a reputation for itself as unique those two models are Beast and Whizz. KTGroup is now already thinking of its next foray into producing next generation models, and we like our target audience within the sector of sports betting and affiliated markets such as horse racing provide us with clues on what the industry experts see as future. Is it more expansion in monitor expanding or decreasing, or do we need to consider new payment technologies that are emerging or is it size of the enclosure that needs to be reduced. Why not drop us an email to us at our sales inbox and let us know your ideas.